This is a recipe for masapan de pili, a mixture of ground pili nuts, sugar, butter and egg yolks and then baked like macaroons. 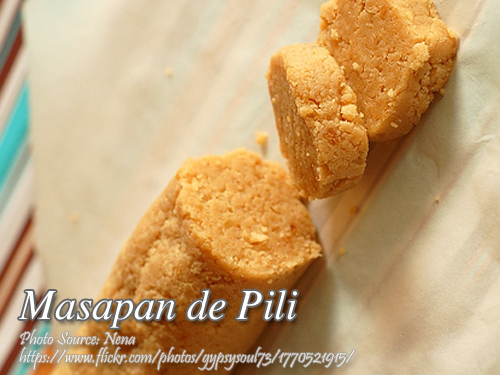 This is a Bicolano delicacy and one of the most common sweets in Bicol since pili nuts are abundant in that place. Since pili nuts are expensive specially if you are not living in the Bicol region, you can replace it with a cheaper substitute like peanuts. Combine ingredients in a saucepan. Cook until thick. 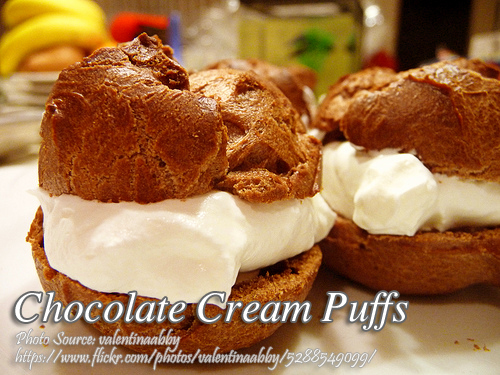 Place in small paper cups and brush tops with beaten egg yolk.